Axtria Platform team has added another feather in their cap!! Axtria SalesIQTM was included in the list of 10 hottest sales tools at Dreamforce 2015 published by Forbes magazine. 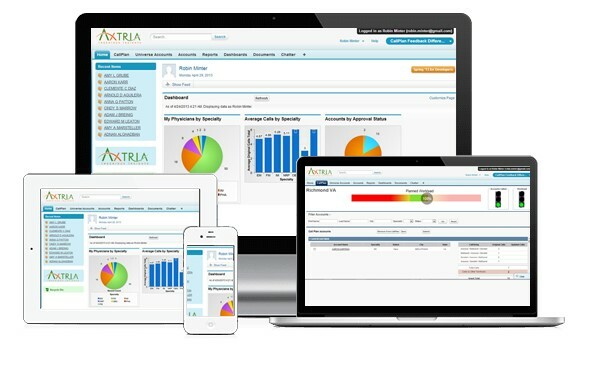 Axtria SalesIQ is our flagship end-to-end sales operations platform with an all-encompassing suite of applications to dramatically improve field force effectiveness and enable efficient sales planning. Built on Force.com, it perfectly complements a client’s CRM and provides embedded analytics to drive real-time decision making. 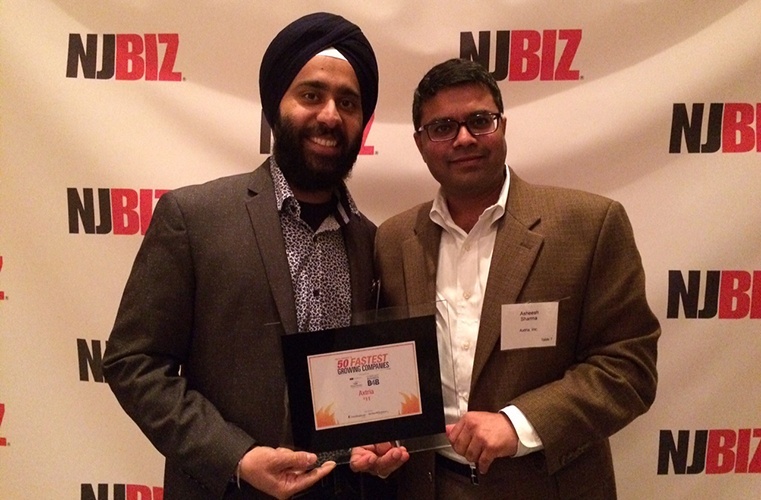 Inclusion in this list follows our recent selection as a Red Herring Top 100 North America winner in the cloud category. Axtria SalesIQ has been increasingly recognized for its evident advantages in effectively managing integrated sales operations. The Forbes mention further corroborates the success of Axtria SalesIQ, which is proving to be a game changer for our clients. Companies are constantly looking for new ways to transform their businesses using data and analytics to get the insights they need to make better decisions. In addition, the mainstream adoption of cloud computing across the enterprise continues to put pressure on the capabilities of businesses to incorporate relevant data from multiple data sources and enable users to make more timely, comprehensive, and insightful business decisions. All this adds up to the demand for new tools and processes to quickly and easily aggregate all types of data, and to store, manage, integrate and analyze it in ways that positively impact businesses. Axtria SalesIQ is sitting at the crux of this change that caters to the need for smart solutions to help companies gain insights from the deluge of data. Axtria was a Dreamforce sponsor for the second year in a row. This year, we also conducted thought leadership sessions about leading the way with embedded analytics and saw a lot of excitement around our Axtria SalesIQ demos. Slated as the most attended software event of the year, Dreamforce is a premier conference organized by Salesforce where its customers, partners and developers participate to share knowledge and ideas. There are over 150,000 people who attend the event with hundreds of companies across industries showcasing their products. This makes the inclusion in a top 10 list all the more special! To read the rest of the Forbes article, please click the link below.